Come hang out after the General Members Meeting. Meet your fellow leftie neighbours. We are celebrating another great year working towards racial and economic justice. May 2018 see our area kick the right-wing neo-Liberals to the curb. It’s time for change. Board games. Cards. Ping Pong. Foose Table. Kid friendly. Light refreshments served. 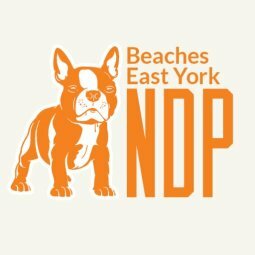 Free for all members of the Beaches East York NDP.